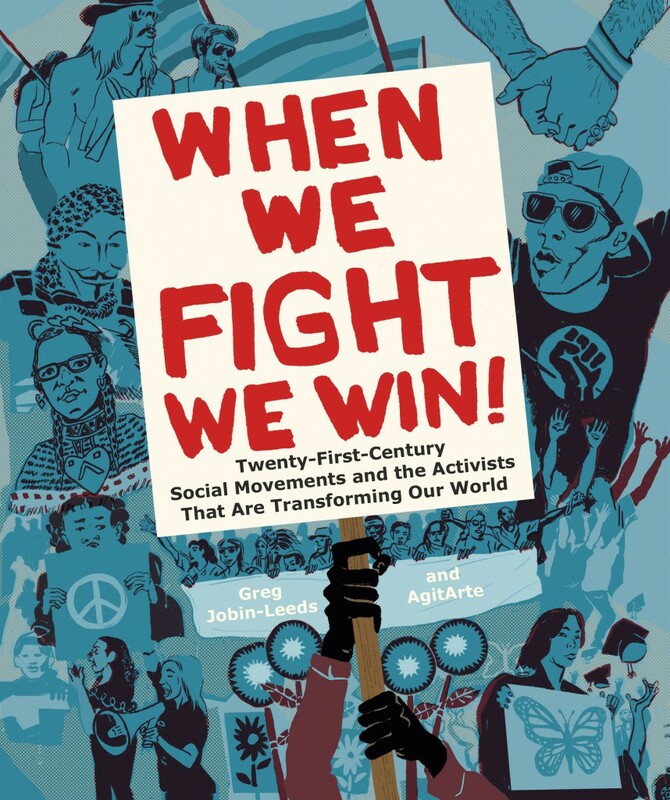 June 29 – July 30, 2018 | As the culmination of the When We Fight, We Win! 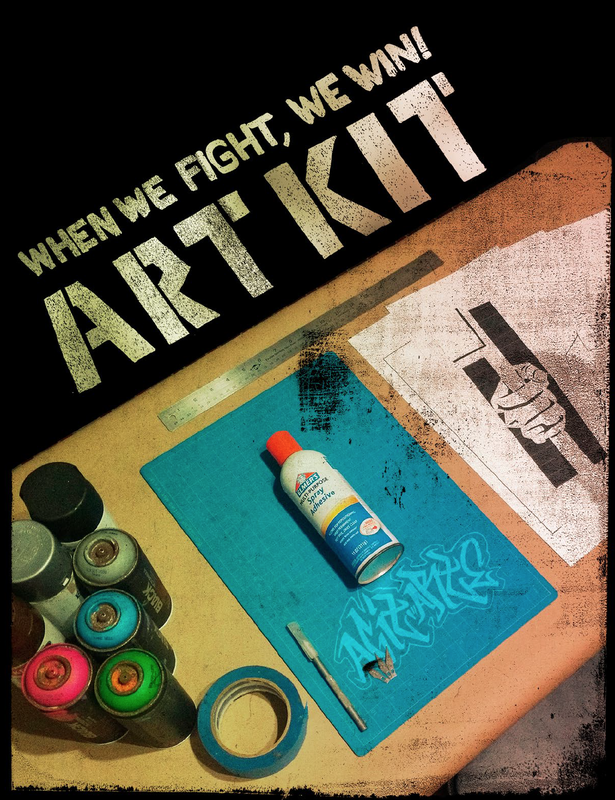 Arts & Culture Tour, AgitArte will curate an exhibition of artwork by When We Fight, We Win! 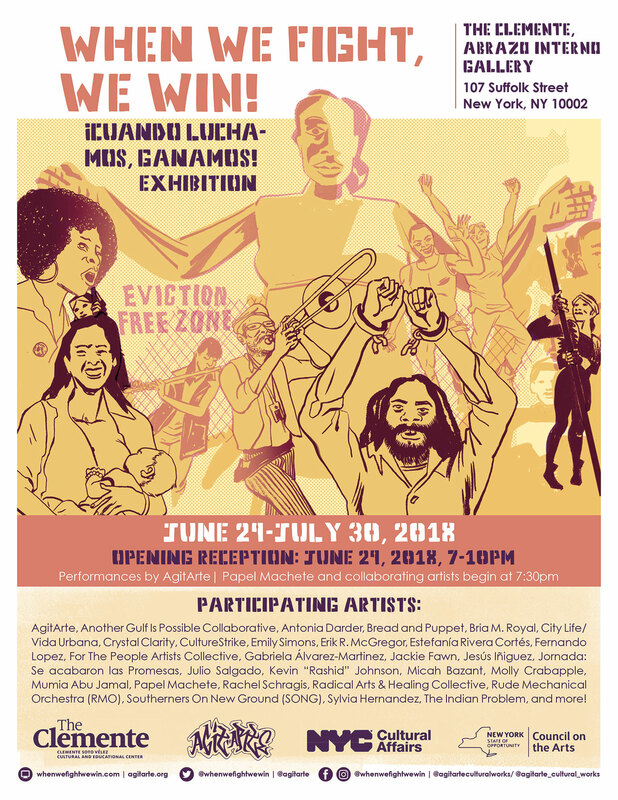 and AgitArte artists at the Abrazo Interno Gallery at The Clemente in the Lower East Side, New York. The exhibition opening event on June 29 at 7pm will include performances and talks by participating artists. Click here for more and to RSVP to the opening event! 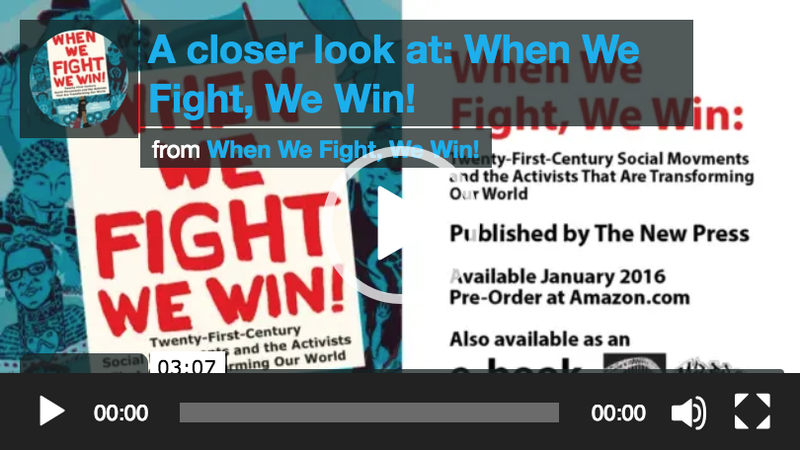 Subscribe to receive updates on this and other When We Fight, We Win! projects and events.